Come and enjoy some special moments in our L’instant Spa UV tanning and dental whitening centre in Nice. We guarantee golden skin and dazzling teeth! To have a perfect complexion for a wedding or a party, maintain a good colour the whole year through, or top-up on vitamin D…it is for these reasons (and plenty of others…) that we provide you with 2 tanning booths with different strengths to suit any skin type, and all necessary comforts (make up remover, moisturizer…) in our beauty treatment centre in Nice. We advise you and take care of protecting your skin. First of all, our qualified and certified beauticians will carry out a solar test in order to determine your skin’s prototype and to understand your expectations. 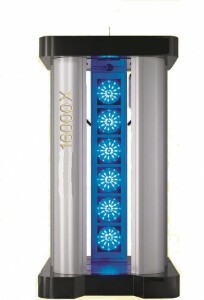 Take advantage of our sound advice on the ‘solarium‘ that suits you best in our UV Centre in Nice. We ensure your protection with special obligatory glasses, CE standard certified. Choose your UV tanning session at L’instant Spa in Nice. Our institute offers you a moment of relaxation during which your body delicately bronzes as if it was exposed to the sun naturally but with security. The L’instant Spa tanning area in Nice is waiting just for you! You can trust L’instant Spa well- being centre in Nice for magnificent tanned skin, which will make it look like you just returned from holiday! Thanks to our treatments, your tanning will beautify your body. For whitened teeth and a beautiful smile, program an appointment at L’instant Spa for a successful dental whitening. Treat yourself to a moment of well-being and relaxation at L’instant Spa in Nice, with a UV tanning or teeth whitening session. Our talented beauticians enhance both men and women’s beauty. * UVA warning: a U.V. 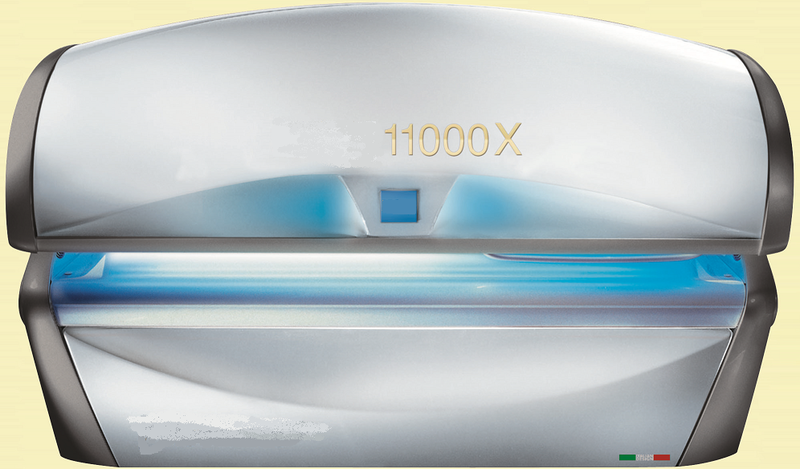 radiation tanning equipment can affect the skin and eyes (wearing personal glasses to CE standards is mandatory). These biological effects depend on the nature of the skin and the intensity of radiation and the sensitivity of individuals. 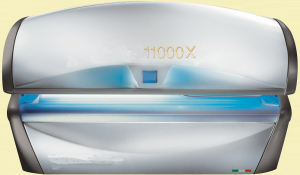 Indoor tanning is prohibited under 18.